Patricia Kopatchinskaja doesn’t mind alienating listeners with passionate, often jolting interpretations of standard repertoire. Take her performance of Tchaikovsky’s Violin Concerto. The exaggerated approach she took in a Sony recording with Siberian maestro Teodor Currentzis and MusicAeterna divided critics. Conductor Vladimir Jurowski refused to play the warhorse with her. Since her 2013 Naïve album of Bartók, Ligeti, and Eötvös violin concertos was named Gramophone’s Recording of the Year, she has released 10 more CDs, including her latest on the Alpha label, with pianist Polina Leschenko, which includes works of Bartók, Dohnányi, Poulenc, and Ravel. 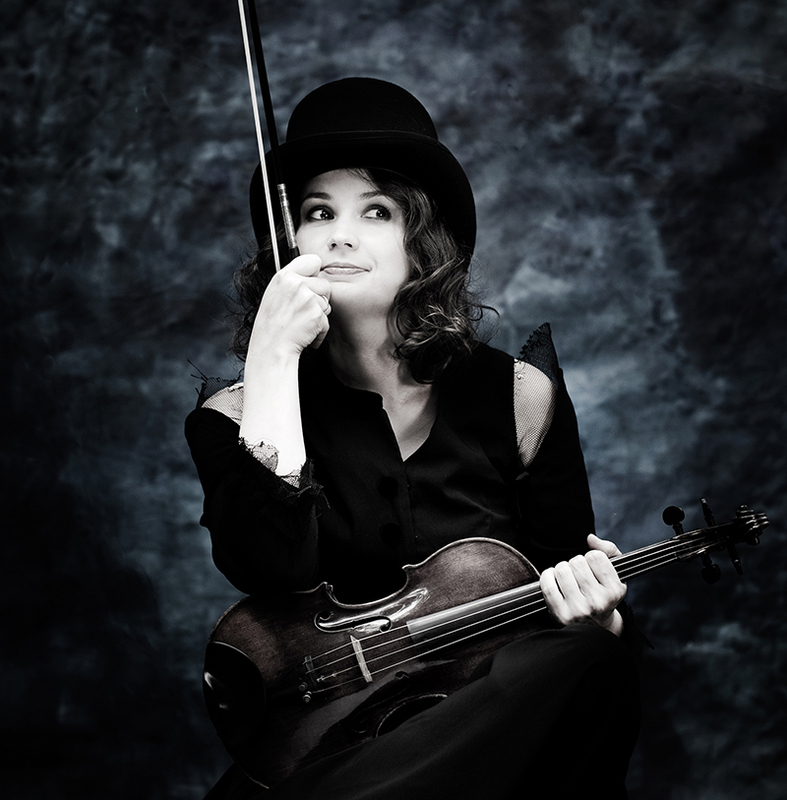 Born in 1977 in the Republic of Moldova, where her parents were folk musicians, trained in Vienna, and now living in Bern, Switzerland, Kopatchinskaja developed her career in Europe, but in recent years she has gained a higher profile in the U.S. She is an artistic partner with the St. Paul Chamber Orchestra, and the Alpha label’s recording of her arrangements and performance of Schubert’s Death and the Maiden with the orchestra won the 2018 Grammy for Best Chamber Music/Small Ensemble Performance. As this year’s music director of the Ojai Festival, she will be featured in a wide range of programs, from a children’s concert to a recital of works by Russian composer Galina Ustvolskaya to her staged conceptualization of Dies Irae with an environmental theme.